In the center of Budapest, 5 minutes from Nyugati railway station, at the corner of Podmaniczky and Eötvös street (entrance from Eötvös street). Open for everybody who would like to dance. You will learn the dance basics in a friendly atmosphere. A lot of fun and unforgettable dance steps are waiting just for you. Come and feel the joy of dancing! 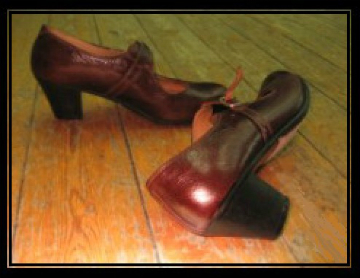 Interested in rental for practicing even if it is not dancing? We have flexible opening hours during weekends too. Call us now to check our free capacities! Budapest, VI. distr. Eötvös str. 50.